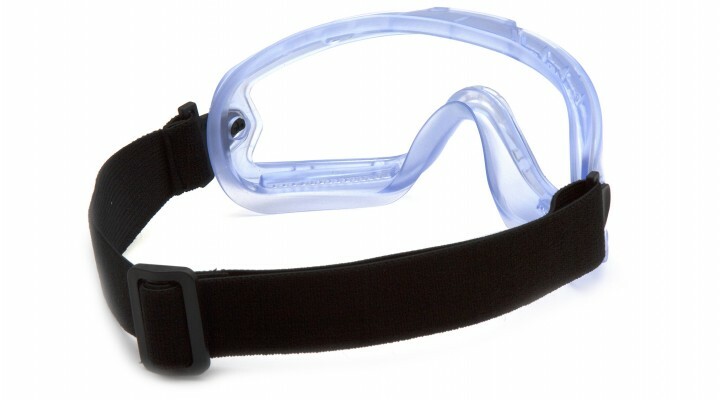 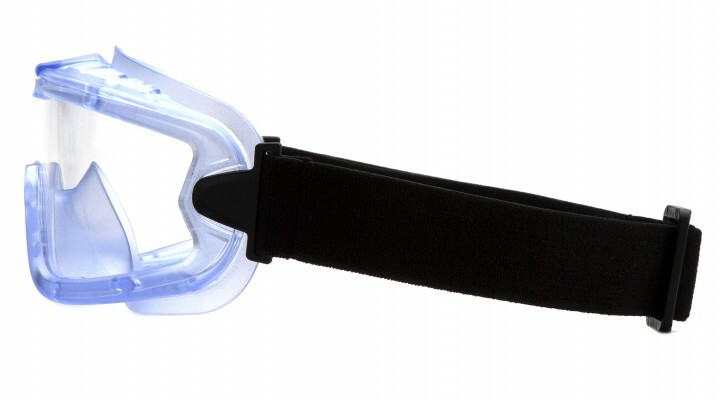 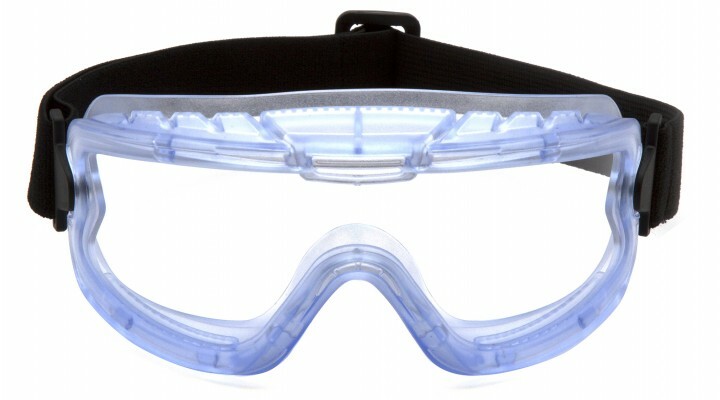 Chemical splash goggle with indirect vents. 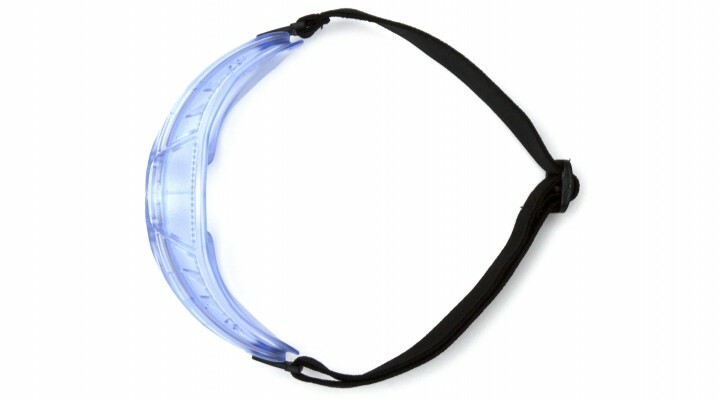 Designed to be better suited for slimmer facial sizes. 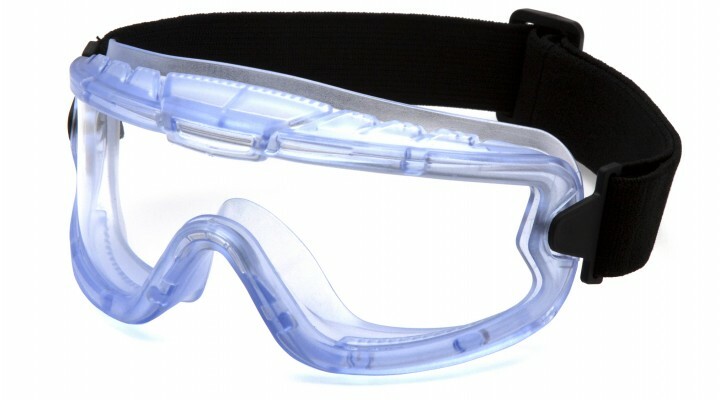 PVC frame is extremely soft, flexible and lightweight.